Can you say what needs to be said in 5 minutes? On behalf of the National Committee, it is a great pleasure to welcome you all to the 85th World Library and Information Congress of IFLA in Athens, Greece which will take place from August 24 to August 30, 2019. The theme „Libraries: dialogue for change“ invites the Library and Information Science international community to discuss, re-examine, re-think and re-interpret the role of libraries as promoters of change. Dialogue is the utmost expression of democracy, the basis for the freedom of expression and information and thus, the gear for a better future. Libraries serve as open, free, democratic, inclusive and participatory meeting places and mediators between knowledge and people. In an era of rapid changes in the socio-economic-technological sphere, libraries ought to define their role as information providers, promoters of reading, settlers for the community they serve, key players in innovation, and leading actors for changes in the society. Libraries and society need to be in a constant, open dialectic relationship. This will lead to well-informed citizens facilitating progress and development, implementing the UN Agenda for Sustainable Development and leading to prosperity in all fields of the democratic society. Greek libraries are also in a nodal point re-examining and re-defining their role, developing and promoting new information services, establishing collaborations and networks, incorporating cutting edge technologies, all with the view to meet the constantly changing needs of their audiences. Greek libraries face the challenges with optimism and work towards embedding new technological evolutions along with changes brought by a multicultural society. 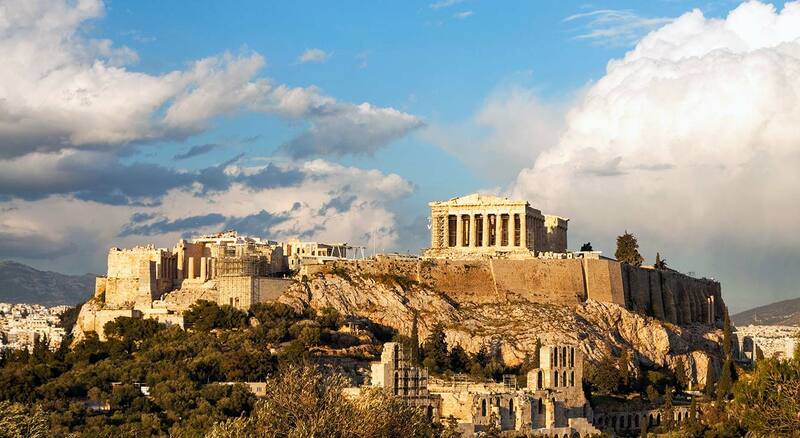 The National Committee will propose a programme for visiting more than 60 libraries of all types, not only in the greater Athens area but in other cities around Greece as well, combining them with excursions to the archaeological and cultural sites found nearby… Read more.